Adori Norfolk Dog Blanket is a high-quality blanket made of durable synthetic sheepskin material. This sheepskin is soft and strong material that dries quickly. 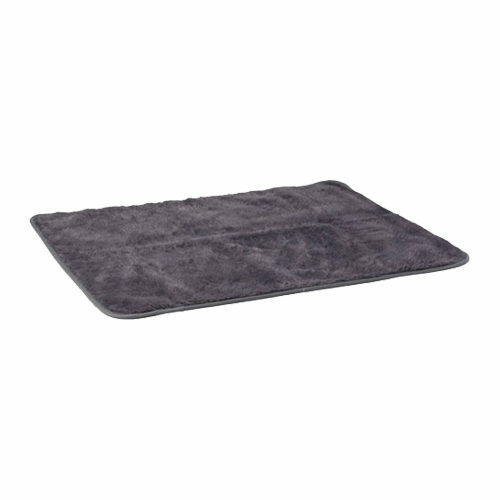 This blanket makes sure your dog remains perfectly cool in summer and nice and warm in winter. Adori Norfolk Dog Blanket is a soft dog blanket made of durable synthetic sheep skin material. This material is soft and strong at the same time. This material also dries very quickly. This blanket makes sure your dog remains perfectly cool in summer and nice and warm in winter. The Adori Norfolk Dog Blanket is suitable for use at home, in the car, crate or outside. Have you used Adori Norfolk Dog Blanket before? Let us know what you think about this product.